To make a tax-deductible donation, click the button below. 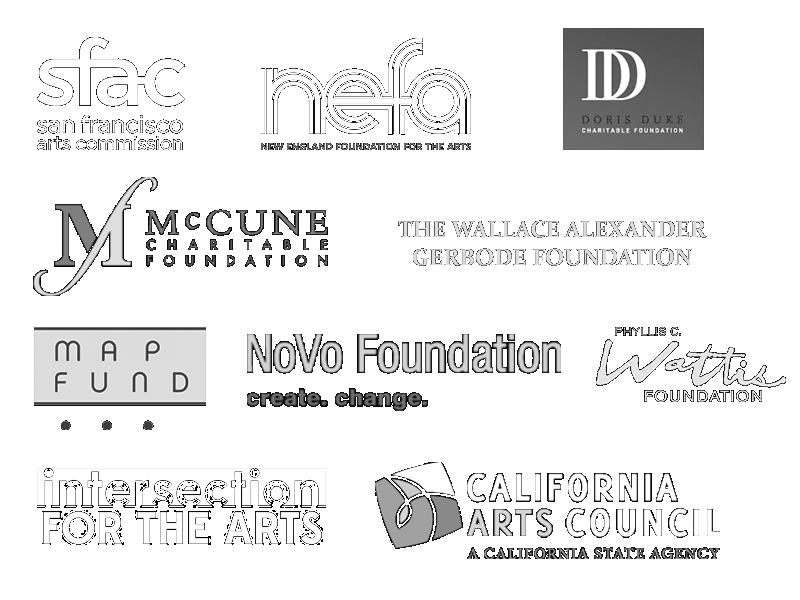 In order for your donation to be tax-deductible, it must be received by our Bay Area Fiscal Sponsor, Intersection For the Arts, via the button below. Every little bit helps - You can make a difference ! Dancing Earth also greatly appreciates support through service or in-kind donations. Please consider making a one-time or monthly tax-deductible gift to Dancing Earth. Your contribution in any amount helps us to bring indigenous values and voices to the stage and beyond through our performances and workshops.